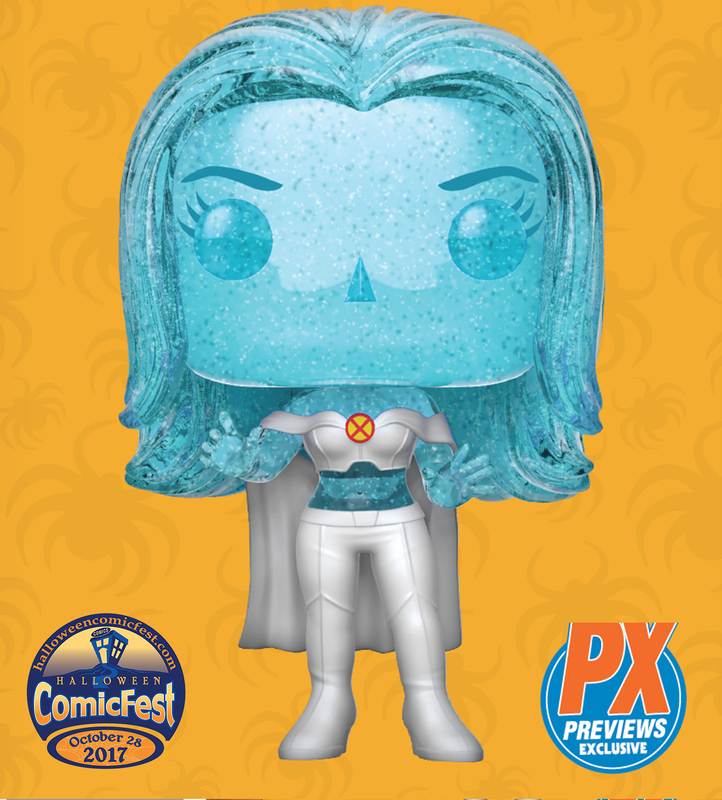 Marvel's Hellfire Club returns as Halloween ComicFest is proud to announce the release of the new Emma Frost Diamond Form PREVIEWS Exclusive (PX) Funko POP! Figure, available only during the event on Saturday, October 28th. When the Sentinels attacked Genosha, X-Men's Emma Frost found herself caught in the crossfire. When the X-Men cleared away the wreckage, they found her unharmed, a second mutation turned her body into an indestructible diamond form. In addition to being one of the world's most powerful telepaths, she was the first to develop a secondary mutation. This PREVIEWS Exclusive figure carries a suggested retail price of $11.99 and will only be available on Saturday, October 28th on Halloween ComicFest in extremely limited quantities. 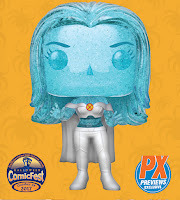 Fans are encouraged to visit their local comic shop to pre-order their own Emma Frost Funko POP! Figure. To find a comic shop near you and order, visit www.comicshoplocator.com. Retailers interested in placing wholesale orders for these items are encouraged to contact Diamond's New Accounts Department at newaccounts@diamondcomics.com.